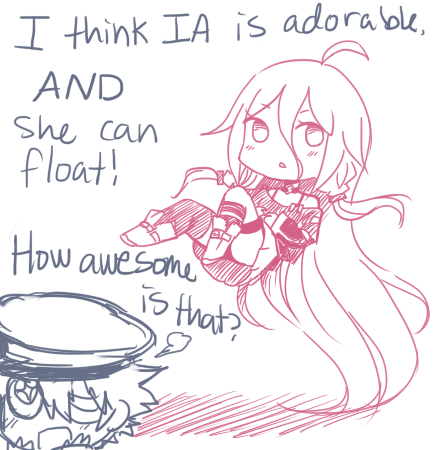 Oliver x IA, anyone?. . Wallpaper and background images in the Vocaloid Oliver club tagged: oliver ia. This one is from an Ask Oliver Tumblr.